I own the AIB Gaming X version of the card with the Twin Frozr Cooler. It is currently sitting over clocked to 1360 Mhz on the core and Memory at 2000 Mhz . Providing a very stable platform across many different types of games including online Fantasy MMORPGs, First Person Shooters and any and every Single Player Locally stored game I own. 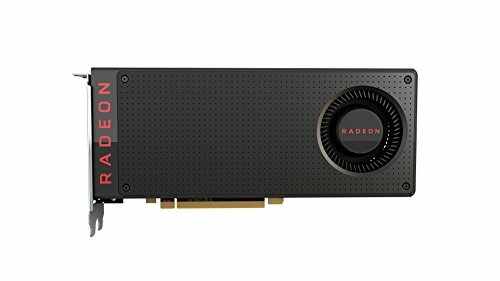 Have not found a title yet that I couldn't run smoothly at 1080P 60FPS and high settings. 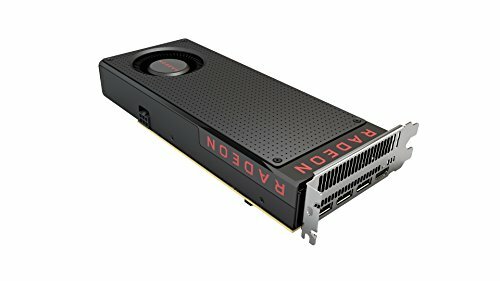 Eventually I intend on Running Dual cards in CrossFireX, but for the performance, this single card is giving me, I have no reason to be in any rush to do so right now. 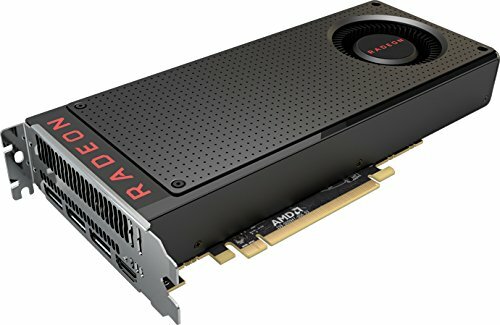 MSI has a winning RX 480 with a very solid cooling and power solution.